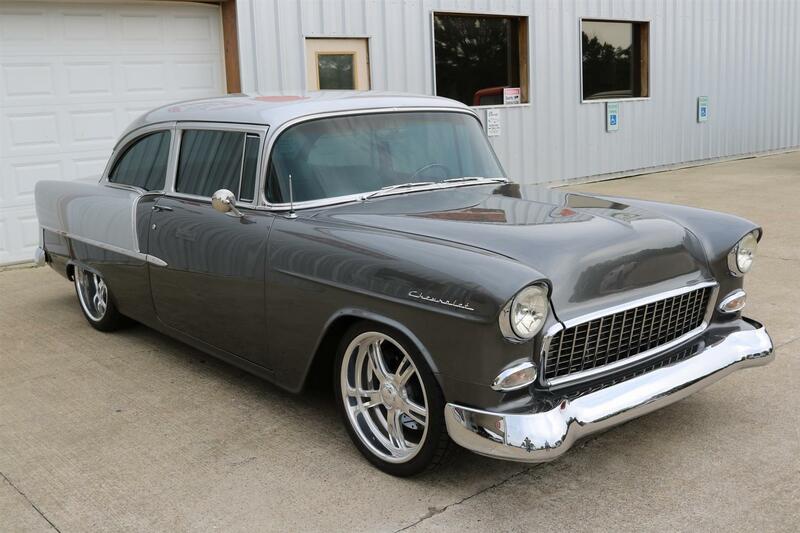 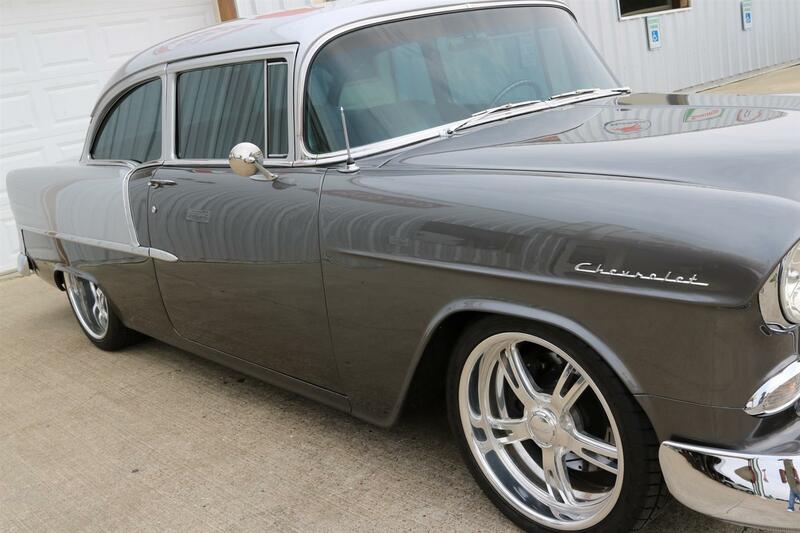 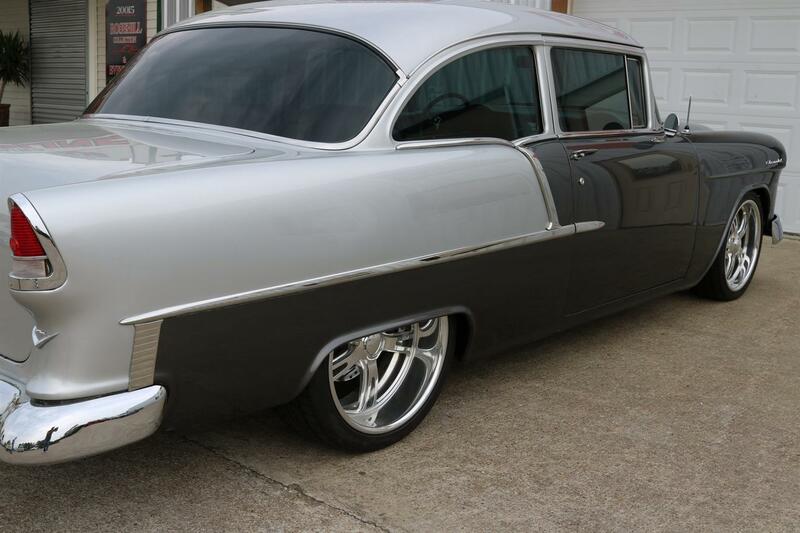 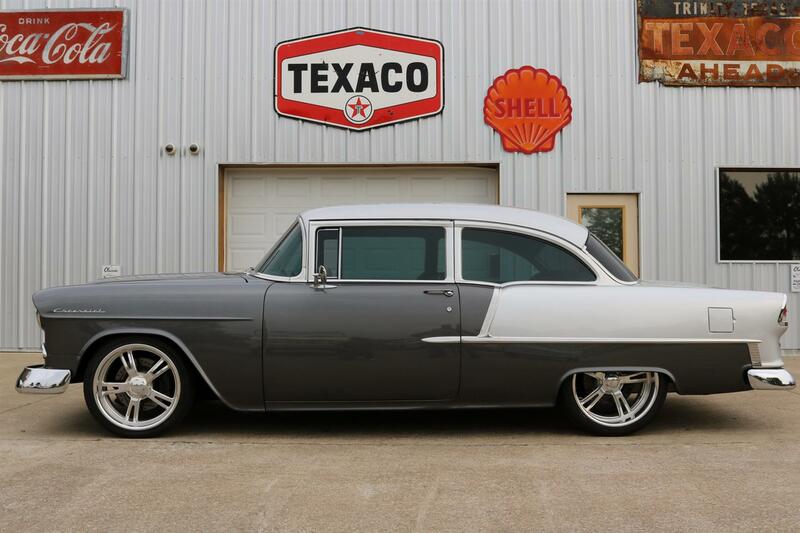 1955 Chevy 210 Coupe Resto-mod – ZZ383 Crate Motor, 700R4 Auto, RideTech Air Ride, High-end Build w/ under 600 Miles Since Completion. 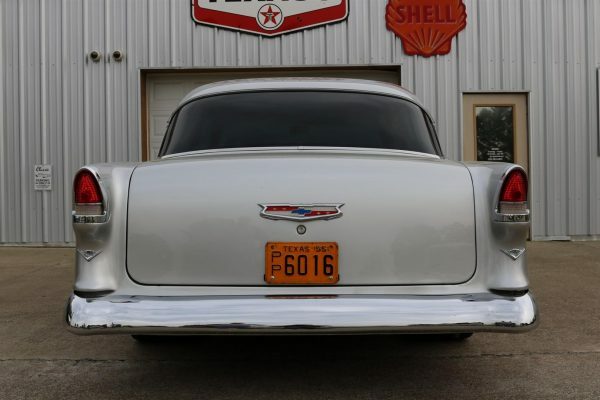 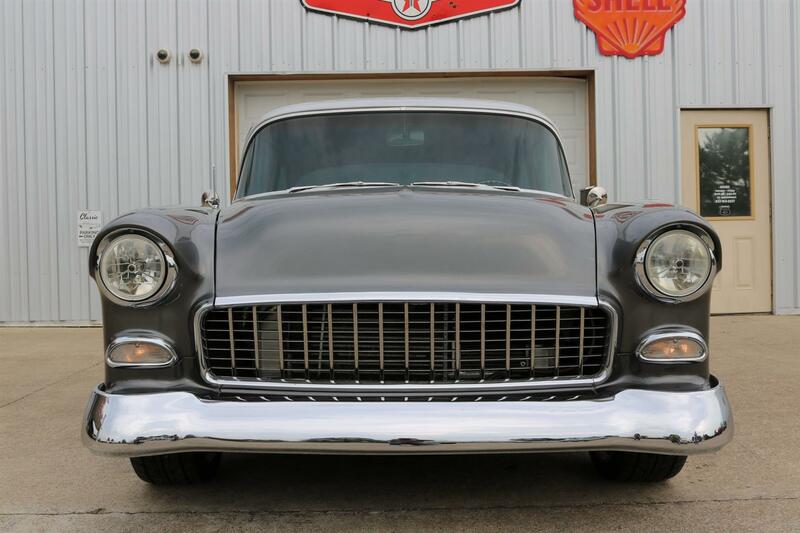 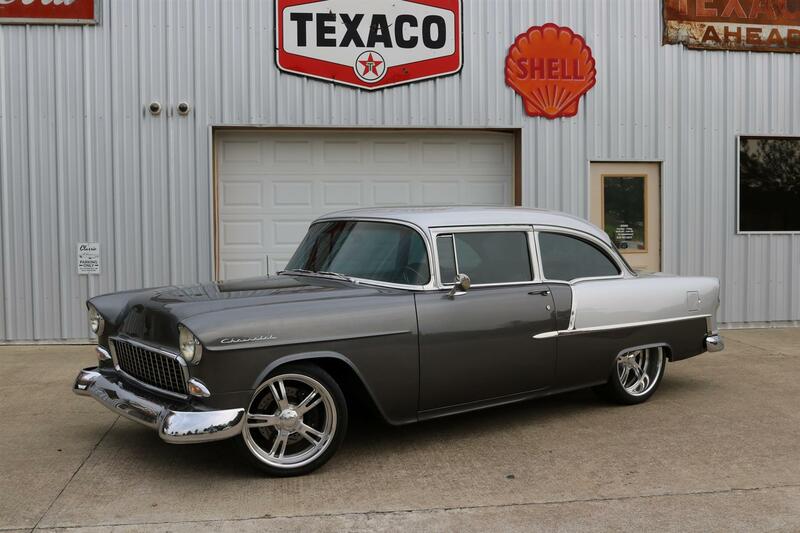 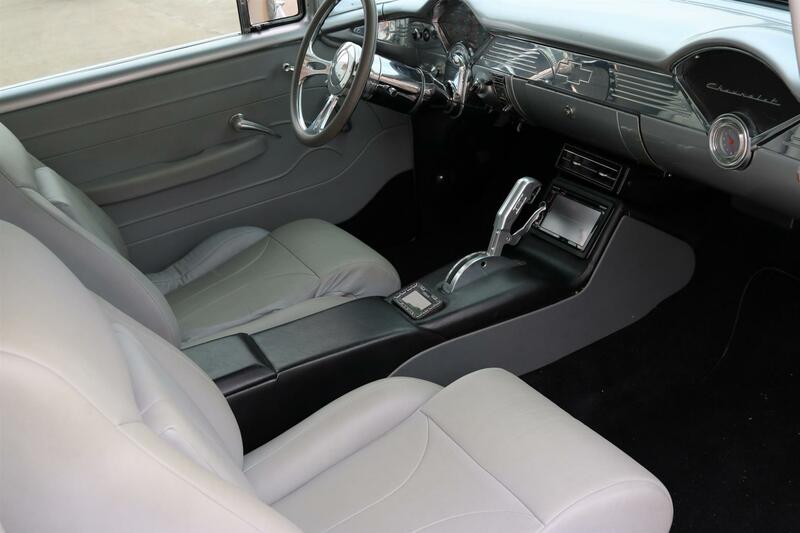 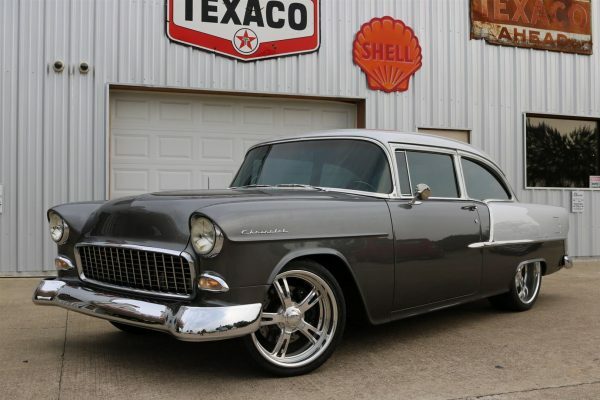 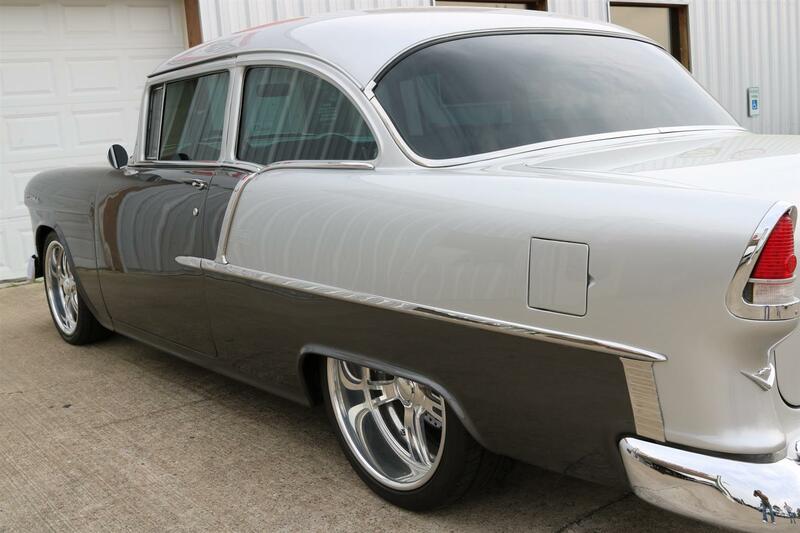 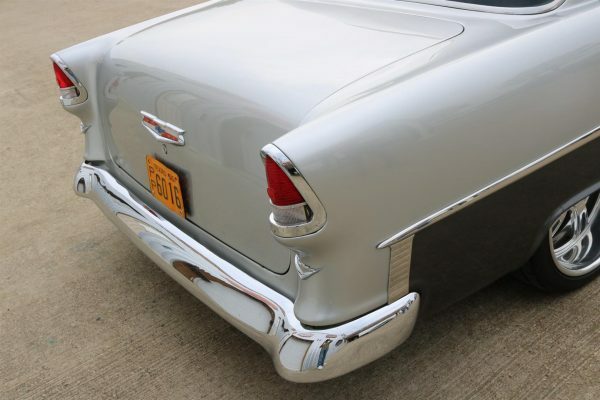 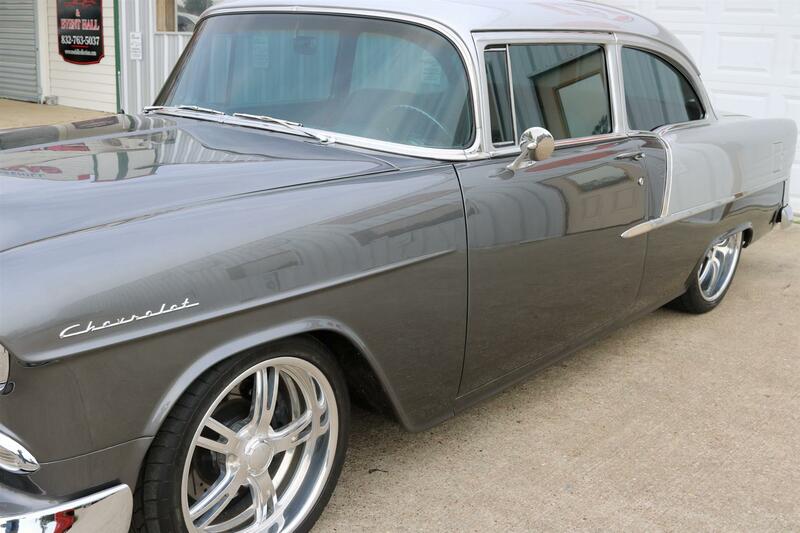 1955 Chevy 210 Coupe Resto-mod – Chevrolet marketed its mid-priced line as the “210” series from 1953 to 1957. 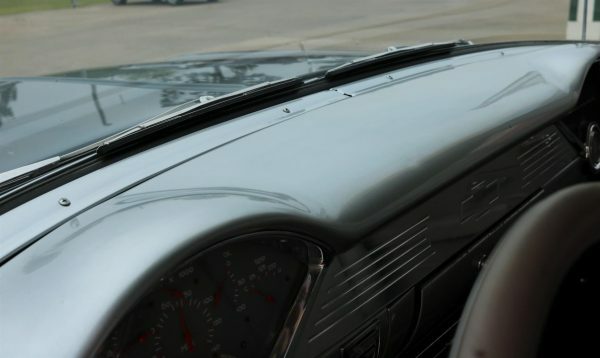 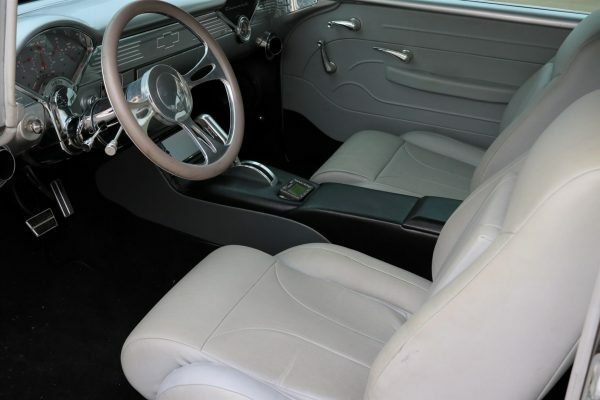 The ’57 210 shared bright body-side trim with the top-of-the-line Bel Air, but lacked its gold-tone accents and ribbed aluminum body-side ‘wedges.’ All 1957 210s were closed models; 1953 was only year for a 210 convertible. 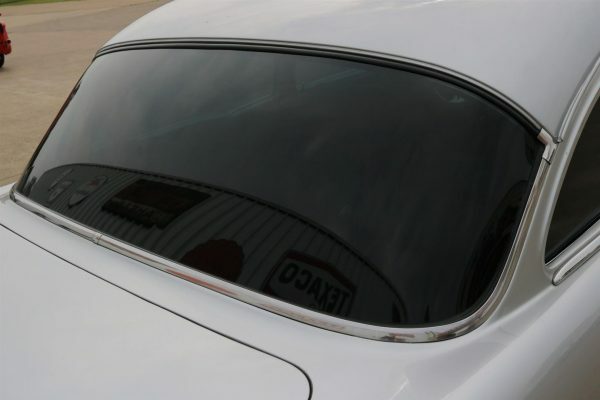 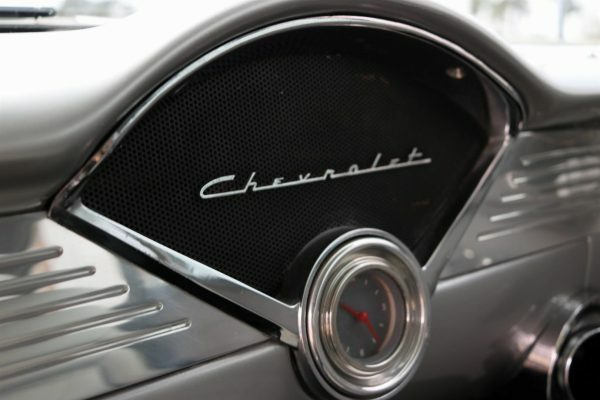 However, Chevrolet’s sporty two- and four-door hardtop styles were offered as 210 models. 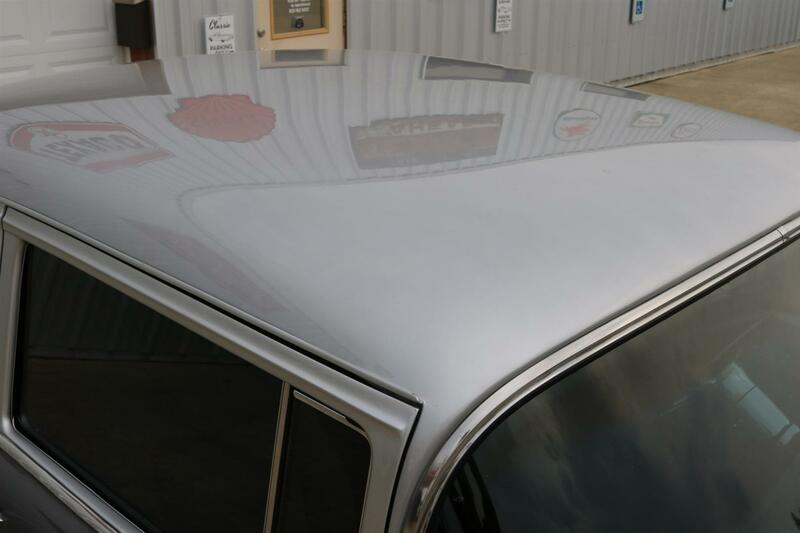 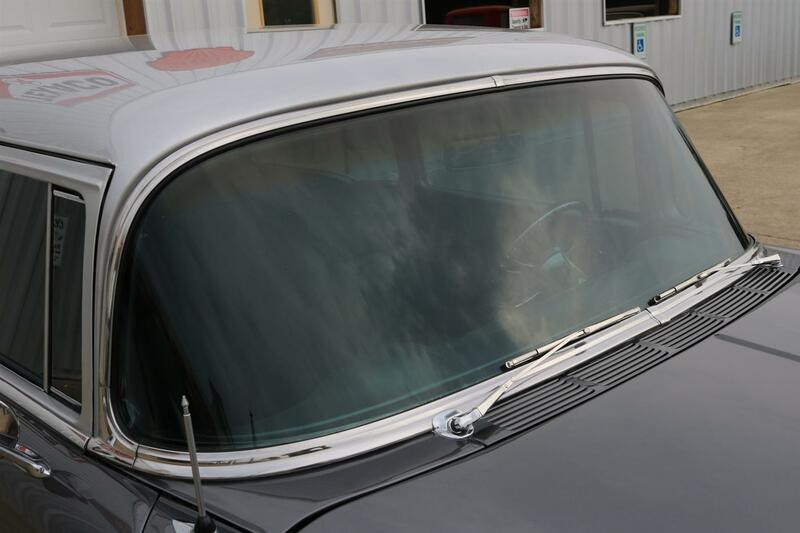 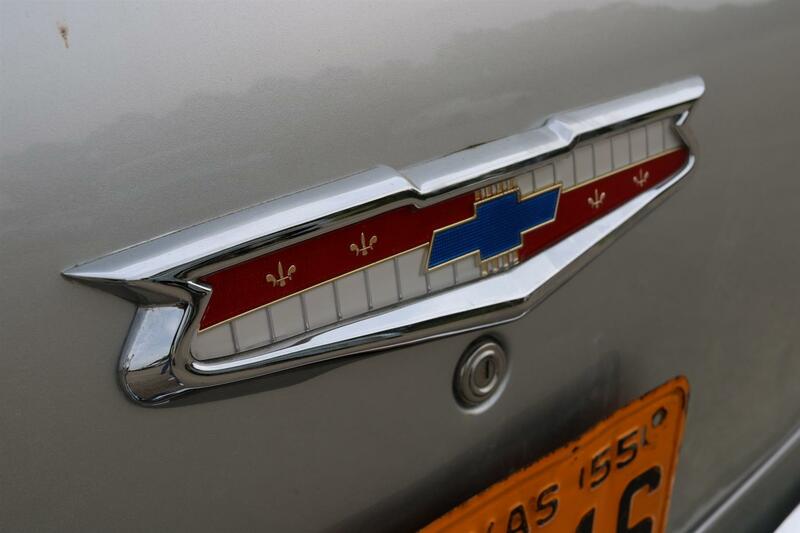 The Beauville, Chevy’s only nine-passenger wagon for ’57, was also a 210 model. 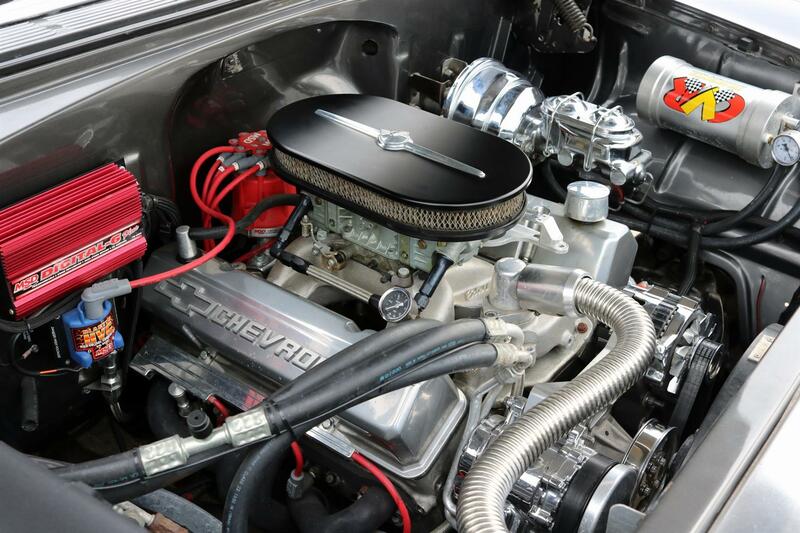 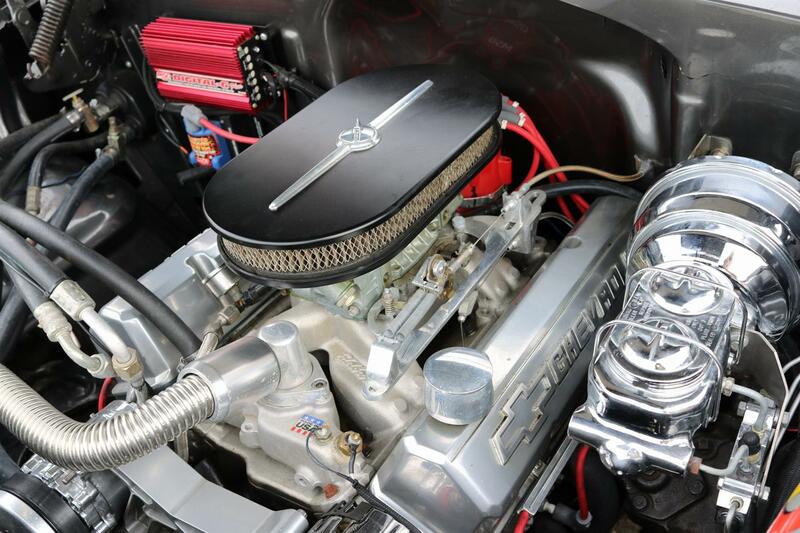 Many 1957 Chevrolet convenience and performance options were available on 210s, including the new Ramjet Fuel Injection 283 V-8s. 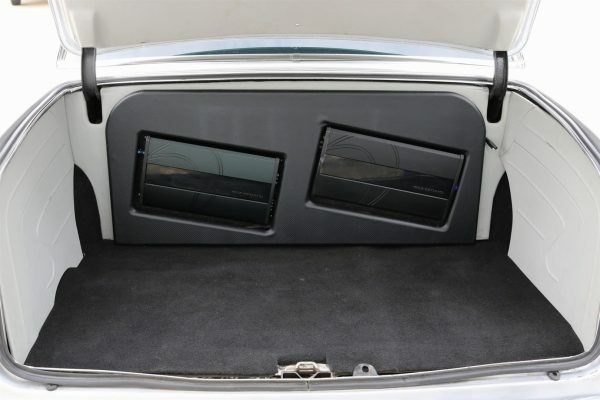 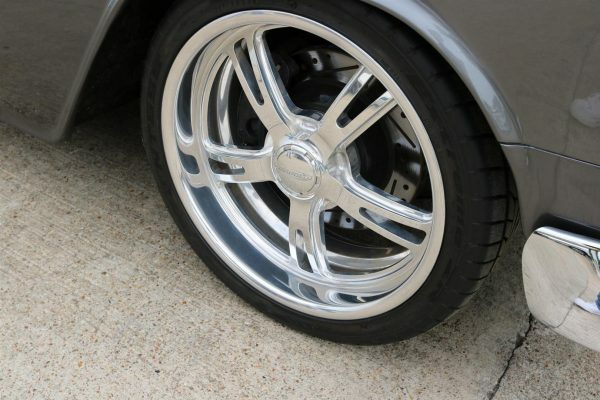 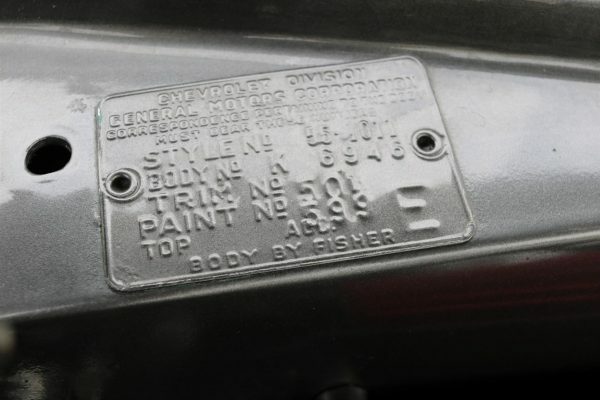 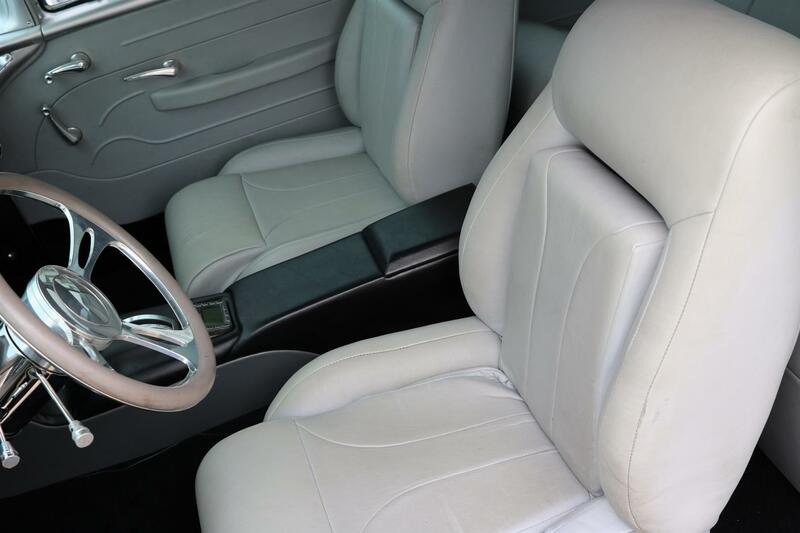 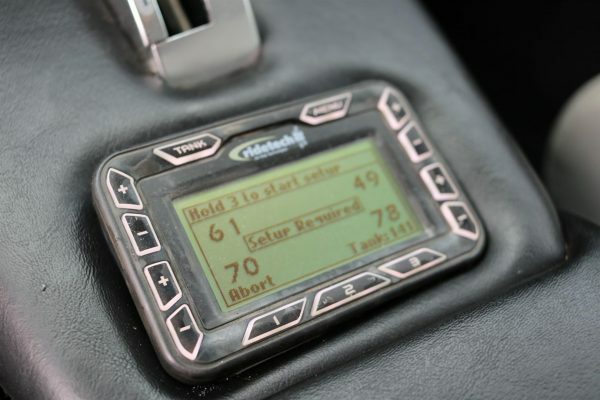 However, most 210 cars were equipped with a base six-cylinder or 2-bbl. 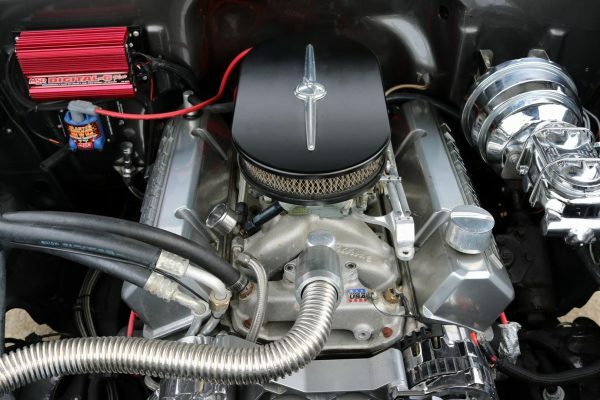 V-8 engine. 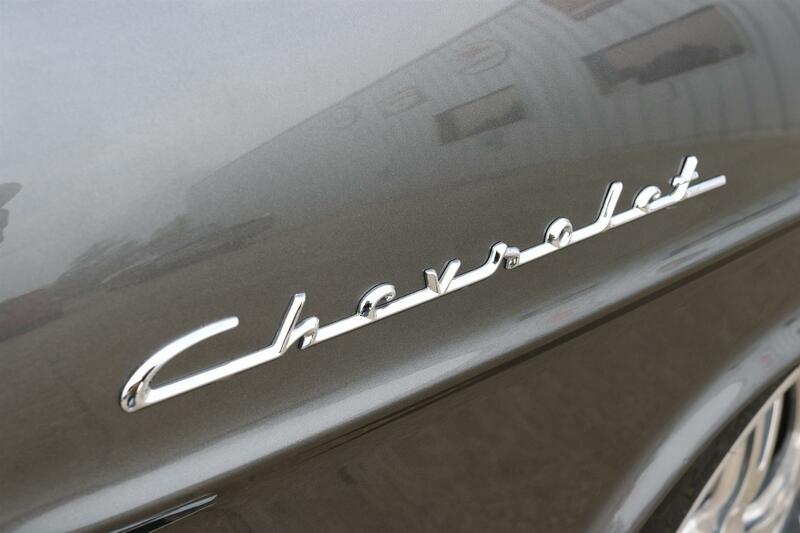 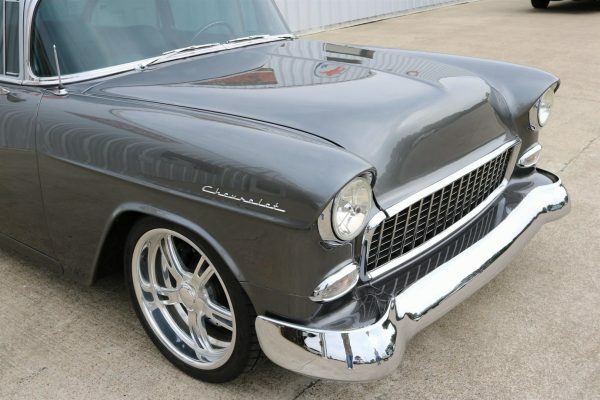 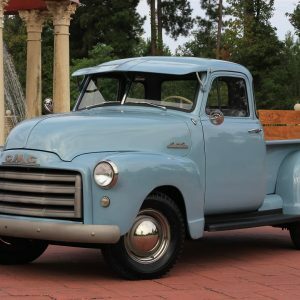 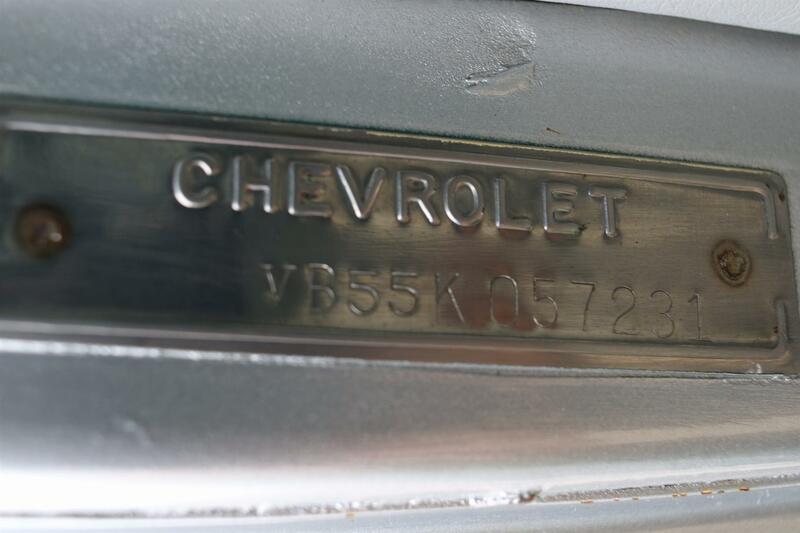 With series production totaling 651,358, the 210 was Chevy’s most popular model line for 1957. 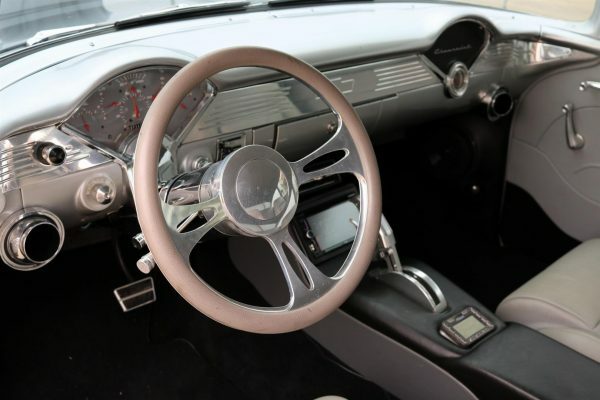 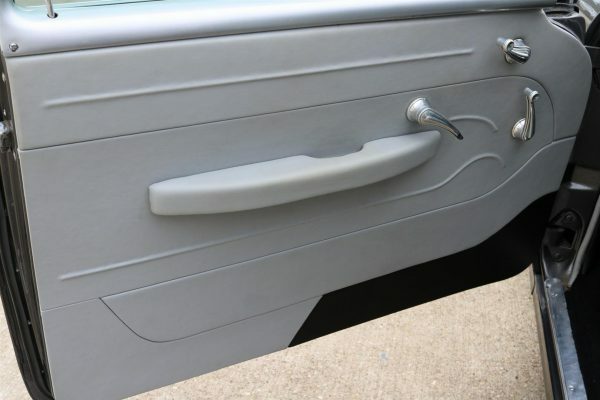 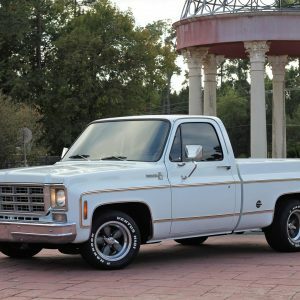 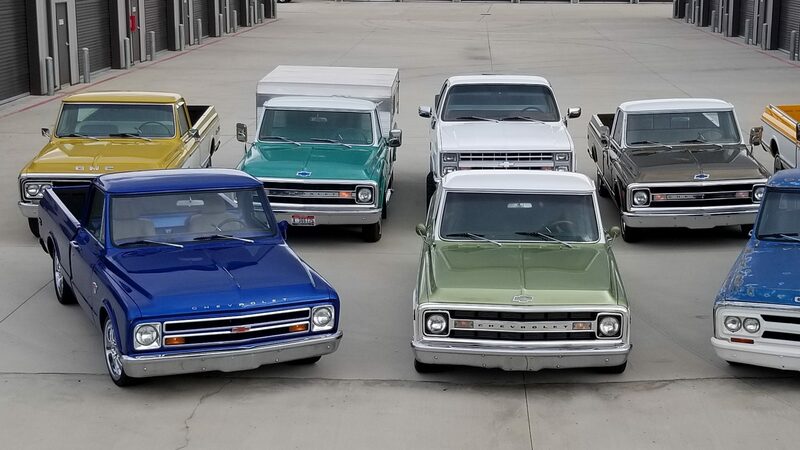 The relatively rare 210 two-door hardtop was outnumbered seven-to-one by its Bel Air counterpart, and 210 series two-door “post” sedans have long been prized by hot rodders. 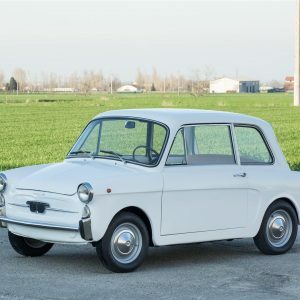 As with other ’57s, rare performance and convenience options add value to restored 210s. 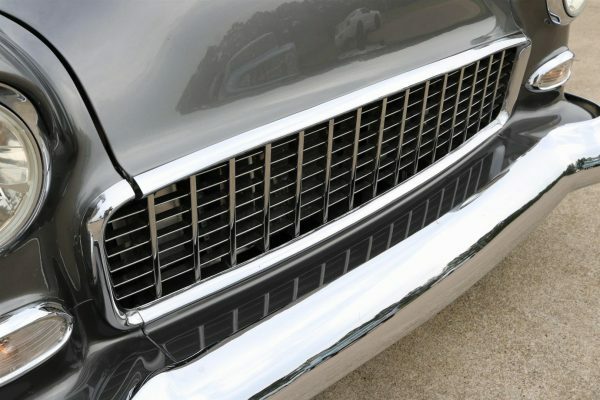 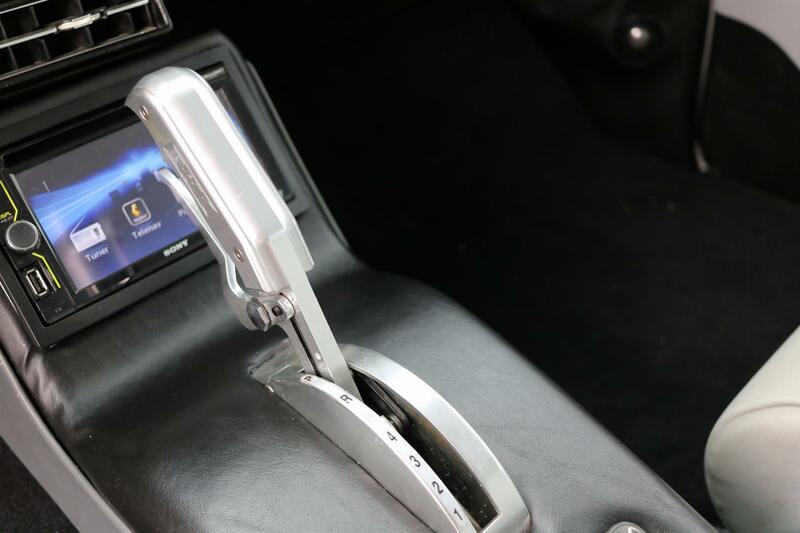 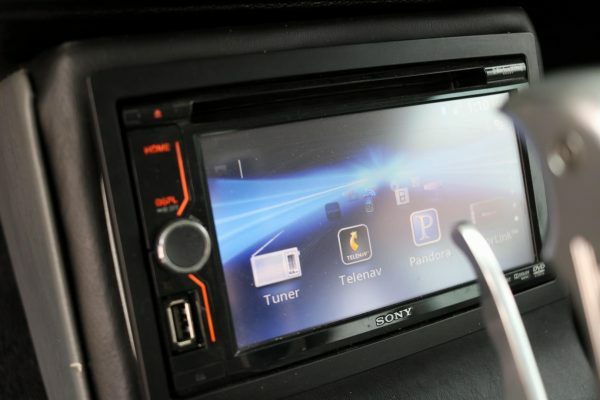 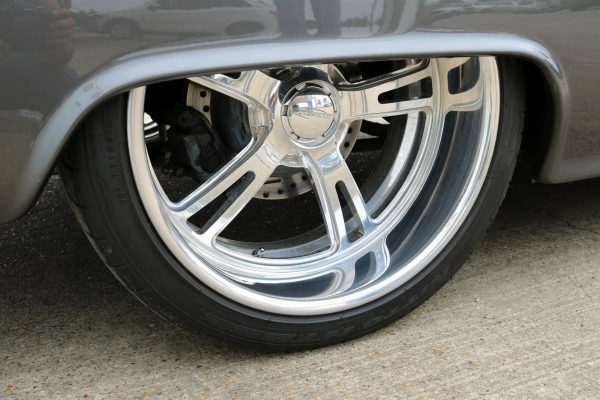 Restoration parts, services and expertise are readily available. ZZ383 Crate Motor, 700R4 Auto, RideTech Air Ride, High-end Build w/ under 600 Miles Since Completion.